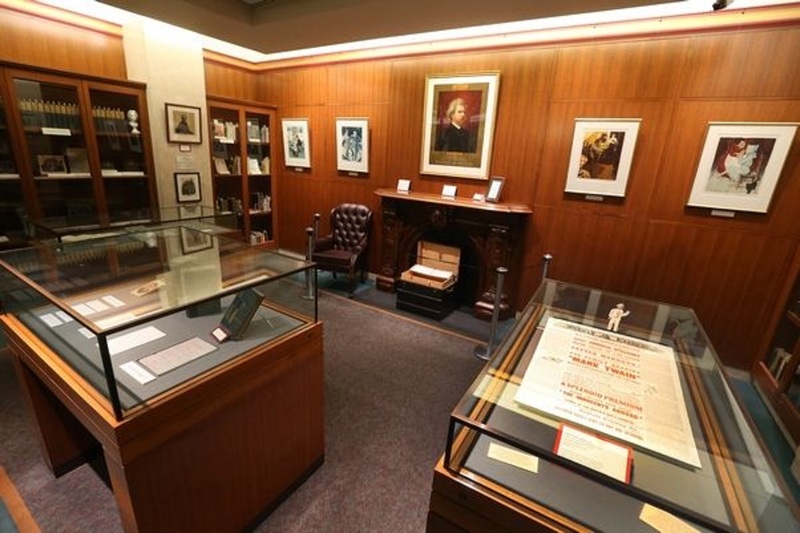 Mary Kunz Goldman at the Buffalo News offers a piece on the Mark Twain Room at the city's Central Library. 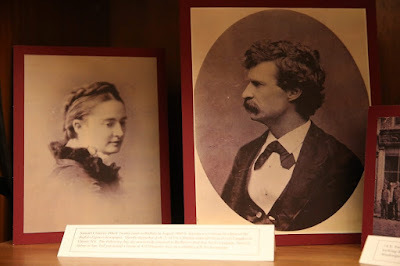 The Mark Twain Room is free. It’s open to all. It is a glassed-in space right off the main drag in the downtown Central Library. Yet most will walk on by, and never the Twain shall meet. That’s a shame, and I’m not just talking about the pun. So what are you waiting for? Why should adventures belong only to Huckleberry Finn? That was what I asked myself that the other day. And instead of walking past the Twain Room as I had always done, I stopped, and I went in.